Showing results by author "Judith Jones"
A lovely discussion between Judith Jones and Alex Prud'homme on their new books, The Tenth Muse: My Life in Food and My Life in France (co-authored by Prud'homme with Julia Child). 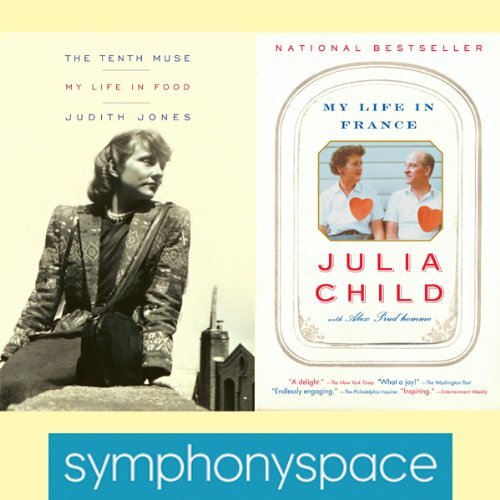 As a young editor at Knopf, Jones edited Julia Child's Mastering the Art of French Cooking, and a relationship blossomed between her and Child. Since then, Jones has worked with a glorious lineup of cookbook writers from Madhur Jaffrey to Marion Cunningham, and has become an editorial legend.